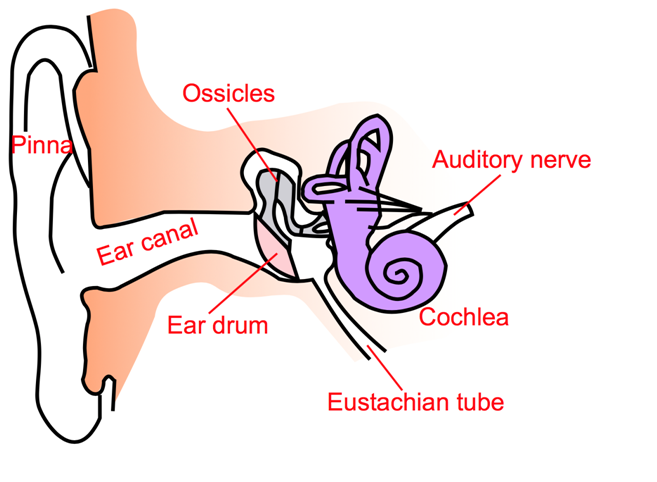 This occurs when the eardrum, hones an membranes transmit vibrations to the cochlea improperly. Causes include traumatic head injury, congenital defects, wax occlusion or blockage, and middle and outer ear infections. This is characterised by functional deterioration of the cochlea. Causes include the ageing process and excessive exposure to loud noise. This involves a combination of both conductive and sensorineural hearing loss. © 2019 Acute Hearing Solutions. All Rights Reserved.